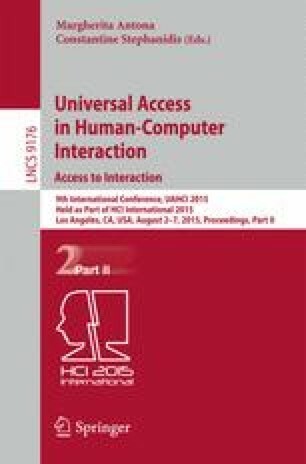 The emergence of low cost eye tracking devices will make QS quantified self monitoring of eye movements attainable on next generation mobile devices, potentially allowing us to infer reactions related to fatigue or emotional responses on a continuous basis when interacting with the screens of smartphones and tablets. In the current study we explore whether consumer grade eye trackers, despite their reduced spatio-temporal resolution, are able to monitor fixations as well as frequencies of saccades and blinks that may characterize aspects of attention, and identify consistent individual patterns that may be modulated by our overall level of engagement. This work is supported in part by the Innovation Fund Denmark through the project Eye Tracking for Mobile Devices.